Our 7" Wide Plank Quarter Sawn and Rift Red Oak flooring is fit for the most scrutinizing shopper. 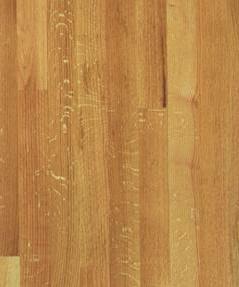 This 7" wide solid red oak hardwood is made using the finest quarter sawn lumber in the industry, and in this Select & Better Grade, you will have the most uniform color and grain among all other grades. Below you can order our 7" Quarter Sawn & Rift Red Oak Select Unfinished flooring online, or you may call us to place your order by phone.